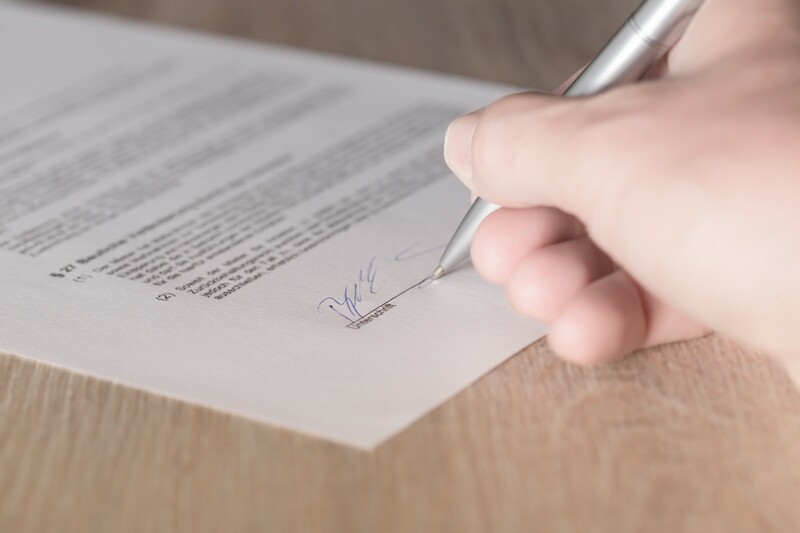 In one year’s time, all UK government contract data for contracts administered by a central purchasing authority, the Crown Commercial Service, will be published to the Open Contracting Data Standard (OCDS). OCDS is a format for openly publishing public contract data. It guarantees uniformity in this data, making it easy for anyone to compare contract data and scrutinise public contracting. This scrutiny means OCDS makes corruption much more difficult. This is vitally important because public contracting is worth $9.5 trillion a year globally and 60% of instances of bribery are centred around public procurement. The government’s commitment to publishing in OCDS is a welcome endorsement of the standard, but the task is a formidable one. These slides provide an introduction to this process for anyone considering implementing OCDS. Please get in touch with us if you want to discuss this in more depth:contact@openopps.com.